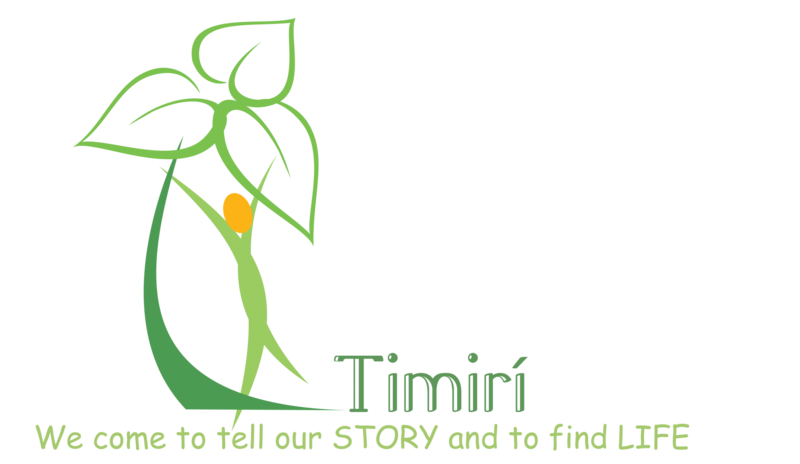 Timirí is a spirituality group, inspired by the Christian message, that facilitates life-giving experiences through discussion, reflection and sharing our life journeys. We support one another in an atmosphere of trust and mutual respect. Currently there are Timirí groups in Kells, Co. Meath, Edmund Rice House (North Richmond Street), Westcourt (Callan) and in the Emmaus Retreat and Conference Centre, Swords. Timirí meetings are held on a monthly basis and are centred around sharing our life’s journey, reflection and discussion. Groups generally consist of six to ten members. The group is led by a facilitator (on a rota basis) and each member is given the opportunity to share their story, reflect and discuss. Each meeting lasts an hour and usually ends with a relaxing cuppa. The word “Timirí” is Irish or Gaelic for “Messenger”. We are messengers of the Good News. YOU ARE WELCOME. COME AS YOU ARE!